Teaching Tips: Should I correct stitch mount? When I’m teaching knitting classes, one thing that comes up occasionally is stitch mount. 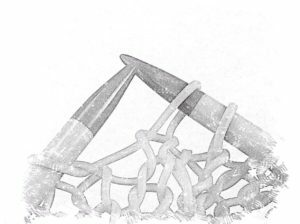 For most English speaking knitters, the stitches on their needles have the right leg to the front and the left leg to the back as shown on the left-hand needle in this drawing (Western method knitters). 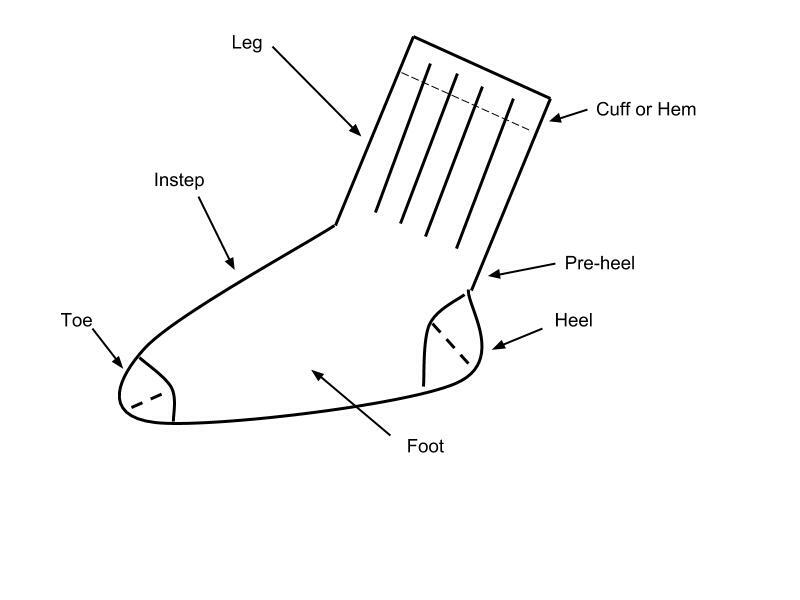 However, some knitters mount their stitches with the right leg to the back and the left leg to the front as shown on the right-hand needle in this drawing (Eastern Method knitters). 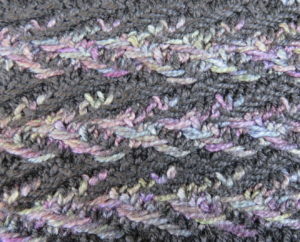 Or they might work knit stitches one way and purl stitches another way (Combination method knitters). If one enters the stitch on the right-hand needle by trying to insert the needle to the left side of that front leg, it will twist the stitch. Many of the knitters I’ve met who mount their stitches this way, know to enter the stitch from the right side of that front leg, so the stitch doesn’t twist. 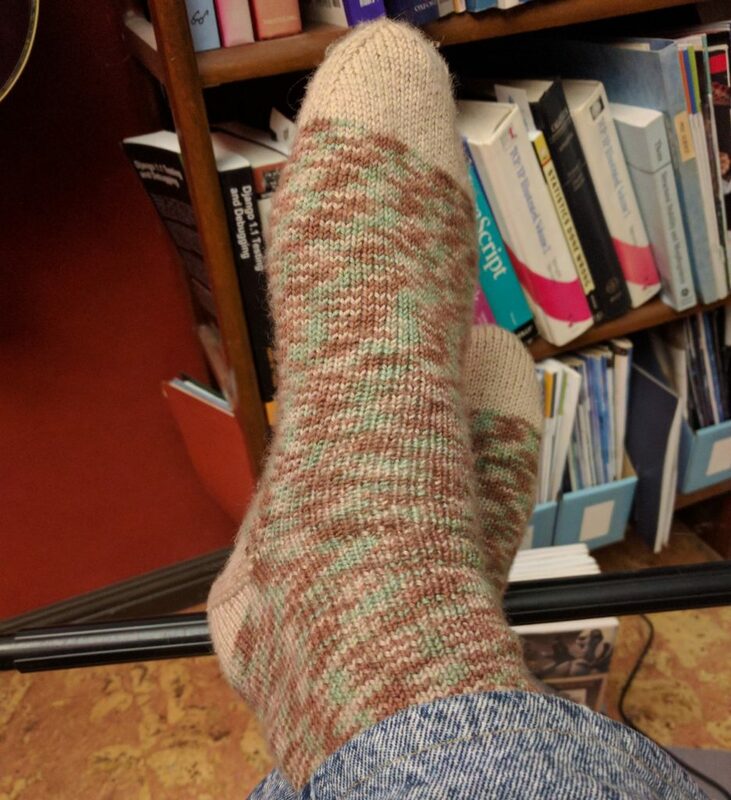 The only problems come in when these knitters try to follow directions for certain increases and decreases that assume the stitches will be mounted with the right leg to the front. 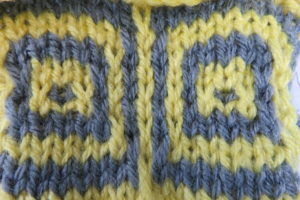 Here’s my philosophy: there is no wrong way to knit if you get the fabric you want. I never try to change the way an established knitter forms their stitches in my class if they are getting the fabric they want and working at a satisfying speed. I do help them convert English directions to make increases and decreases work as the pattern expects them to work. For a great resource on this, check out this handy chart. On the other hand, I do encourage brand new knitters who will be using primarily English language patterns to adjust their stitch mount to fit the expected norm for those patterns– the Western method. I explain my reasoning (simplifying reading patterns as their skills develop), but I also explain that not changing means they just have to be conscious of their desired results and when they need to diverge from the written directions. For links to purchase my teaching packs for beginning knitting classes click here. 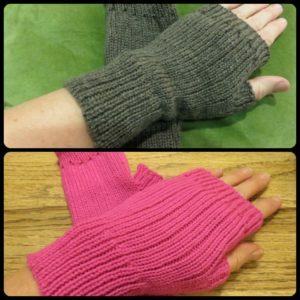 For a great explanation of different knitting styles and methods, check out this tutorial. And if you aren’t familiar with knitting in a variety of methods, I highly recommend Patty Lyons’ Craftsy class called Improve Your Knitting, which includes basic instruction for a variety of styles and methods.